Spelling matters: we strive to update as soon as possible the tools developed by UZEI for checking and correcting the lexicon. ▪️ The Royal Academy of the Basque Language Euskaltzaindia has incorporated into its prescriptive dictionary norms relating to a wide range of new forms. ▪️ In addition to updating Hobelex, UZEI has also adapted its professional lexical checker IDITE according to the new norms. On Friday last week the Academy of the Basque Language Euskaltzaindia announced through a note that it has made a wide range of modifications to its prescriptive dictionary. These modifications include the incorporation into the digital edition of the dictionary of new entries such as prekaritate (not prekarietate), galvanizatu (not galbanizatu) and goi-indize (not goiindize). Along with these, the Academy has added new subentries such as urban rock, merkatuko nitxo and produkzio-etxe, and has completed or adapted some forms that were already included in the previous version . Euskaltzaindia publishes twice a year on the Internet the list of modifications made to its dictionary, Euskaltzaindiaren Hiztegia. These modifications are prescriptive and must therefore be observed by those who intend to write correctly in standard Basque. 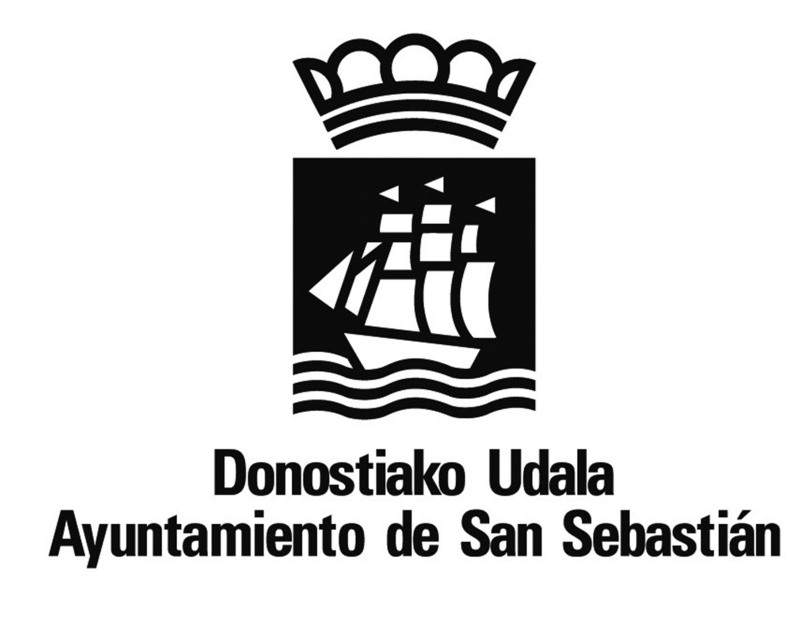 Thus, for example, from now on the standard form for the Basque equivalent of “subsidy” will be dirulaguntza, and not diru-laguntza, the latter being the form that many of us have been using up to present day. .
At UZEI we are aware that it is not always easy to keep all these modifications in mind, and that is why we strive to update as soon as possible the tools developed by UZEI for checking and correcting the lexicon. We have also done so on this occasion, so users can now download the version of the updated free lexical checker Hobelex that best suits them: the version for Microsoft Word or the version for LibreOffice. 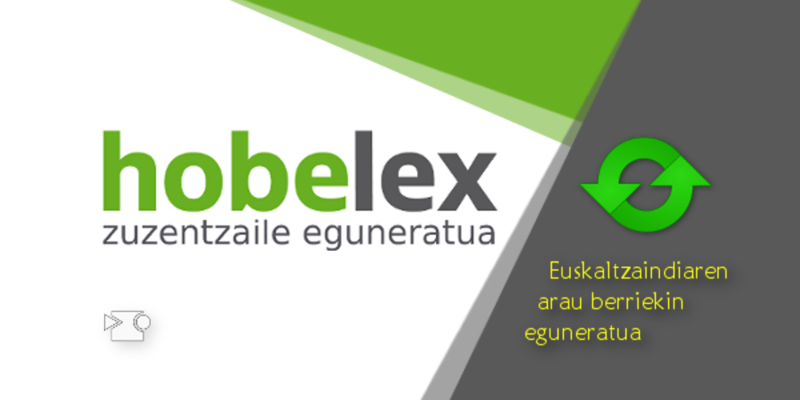 In addition, the online version of the lexical checker Hobelex is also available to be used from any device. To end with, the updated version of IDITE, the professional lexical checker developed by UZEI, is now available, and clients such as Berria (which is the only newspaper published entirely in Basque) are already using it to check the correct use of lexicon in their texts.